Every year more than 4.5 million Americans, more than half of them children, are bitten by dogs. 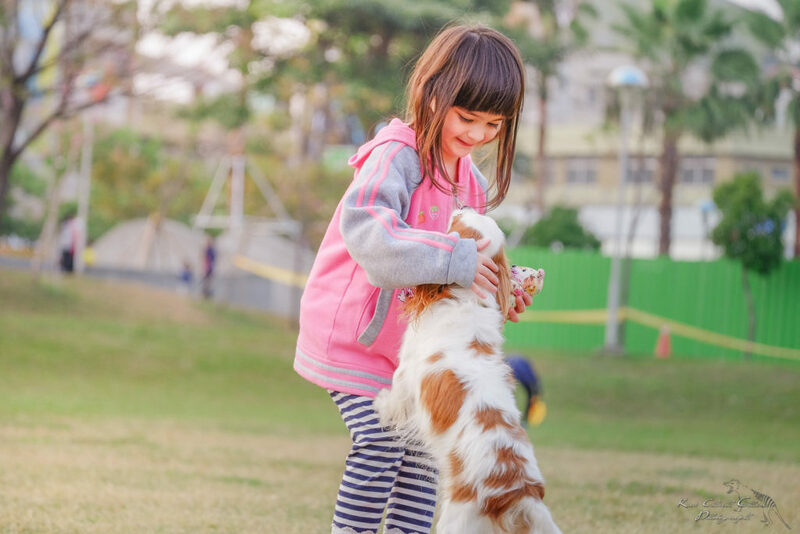 As part of the National Dog Bite Prevention Week® Coalition, American Humane, the country’s first national humane, encourages adults to protect both children and dogs, and learn the importance of pet owner responsibility. Keep yourself, your family and your pets safe by learning a few simple tips to prevent dog bites. “A dog bite can have a profound effect not only on the victim, but on the dog and the dog’s family, especially if the dog is euthanized, might have to cope with loss for the first time,” said Dr. Mark Nample, veterinarian and Certified Animal Safety Representative for American Humane’s “No Animals Were Harmed®” program. “All dog owners everywhere need to make sure they know the steps they can take to prevent their dog from biting someone.” Speaking at the National Dog Bite Prevention Week Coalition kick-off event in Los Angeles on April 6, Dr. Nample was accompanied by a special guest: Hooch, top winner at the 2016 American Humane Hero Dog Awards, and his owner Zach Skow. Hooch had been badly abused but is gentle and trusting, working with special-needs and autistic children. He serves as an example of how one cannot judge a dog by looks alone and the importance of knowing the proper way to treat as well as behave around dogs. The American Veterinary Medical Association says that after children, senior citizens are the second most common dog bite victims. During National Dog Bite Prevention Week®, the AVMA highlights the most recent findings in the veterinary behavior field, introduces new educational programs for pet owners of all ages and joins with its coalition partners in urging public to respect and better understand a dog’s behavior and urge dog owners to provide a safe, happy environment for both people and dogs. They have provided much useful information at this link. State Farm reports that in 2016, it paid nearly $122 million as a result of 3,660 dog-related injury claims, an increase of 15%. 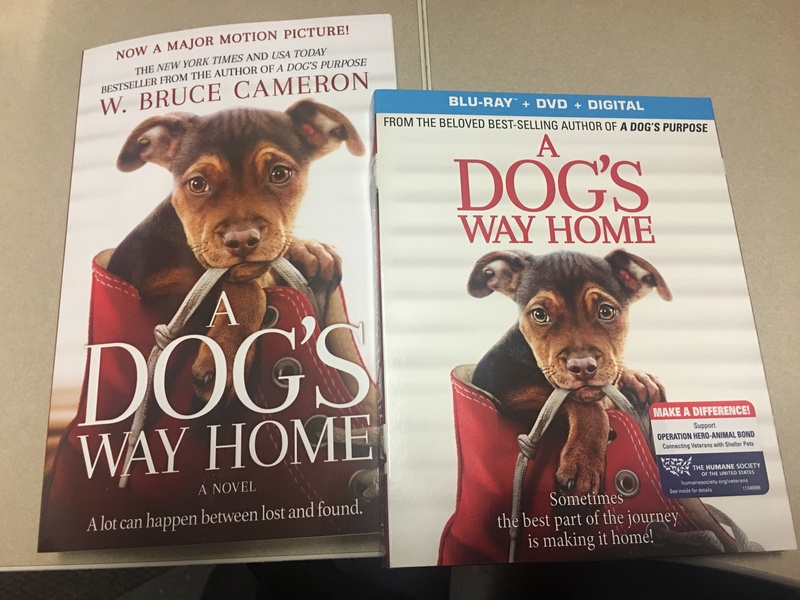 Responsible pet ownership and educating children about how to safely interact with dogs is key to reducing dog bites. State Farm does not exclude dog breeds or types from insurance coverage because under the right circumstances, any dog might bite. Dog bites and other dog-related injuries accounted for more than one-third of all homeowners’ liability claim dollars paid out in 2016, costing in excess of $600 million, according to the Insurance Information Institute (I.I.I.) and State Farm®, the largest writer of homeowners’ insurance in the United States. An analysis of homeowners’ insurance data by the I.I.I. found that the number of dog bite claims nationwide increased to 18,123 in 2016, compared to 15,352 in 2015 -– an 18 percent increase. The average cost per claim, however, decreased by more than 10 percent. The average cost paid out for dog bite claims was $33,230 in 2016, compared with $37,214 in 2015 and $32,072 in 2014.